for $599,000 with 2 bedrooms and 2 full baths. This 1,759 square foot condo was built in 2002. 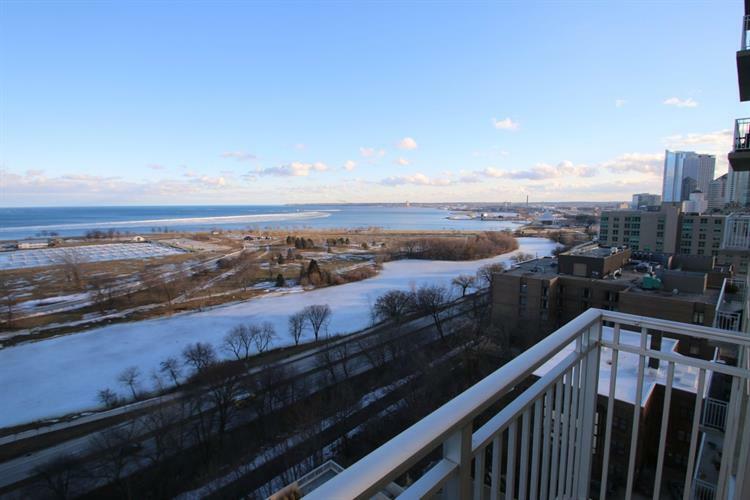 With views of Lake Michigan and Milwaukee's shoreline, you'll love making one of Milwaukee's most sought after buildings your new home! 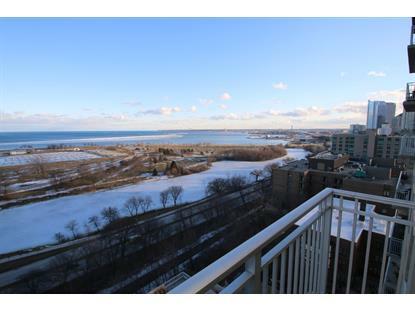 Two bedroom, two full bath, open concept unit will certainly please! Large living/dining room is great for entertaining. Upscale kitchen with abundant cabinet and counter space ready for your culinary creations. Enjoy the morning sunrise on the large balcony. Large bedrooms allow peaceful, restful evenings. Gas fireplace, beautiful wood floors, Kohler fixtures & granite counters exude elegance. Building amenities include concierge service, community room, fitness center and exterior patio spaces. 2 car indoor parking & private storage too! What a perfect spot for fireworks & the annual air show! Don't miss this great condo.